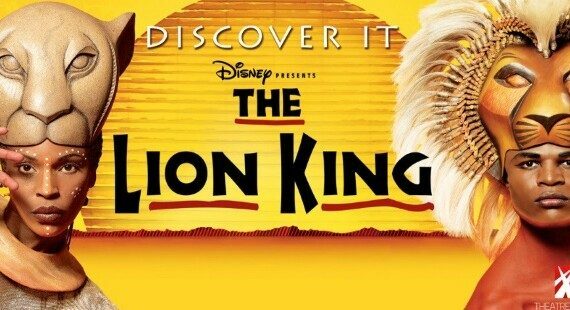 Looking to book a theatre ticket and hotel, show package, for theatre breaks to London? Maybe with rail travel? Then you’ve found the right place! 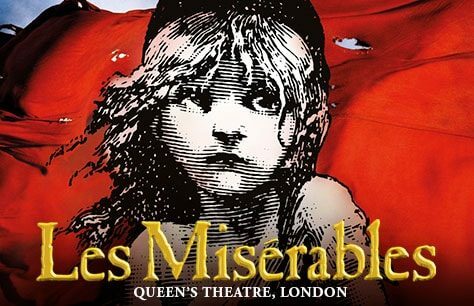 London Theatre Breaks offer short breaks with tickets to all the West End theatres. With many ticket and hotel packages at special rates and discounts (especially during the week): look out for “Saver” options when you choose your tickets. For one and two night weekend breaks, in 2019 and 2020, we have great availability of West End theatre tickets and a full range of central hotels too, giving you the opportunity to design your perfect theatre break to London, whether you are looking for a London theatre package to celebrate an anniversary or you are just looking for a midweek get-away or London break. 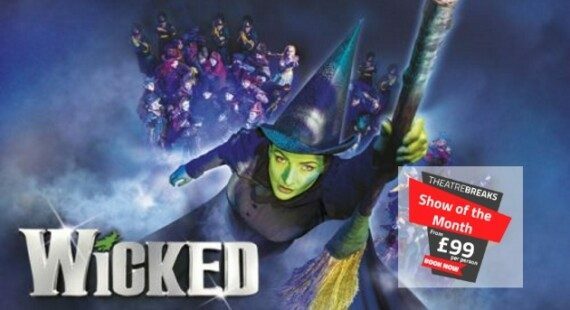 You can also book special offer theatre breaks to London by rail if you want to travel by train.